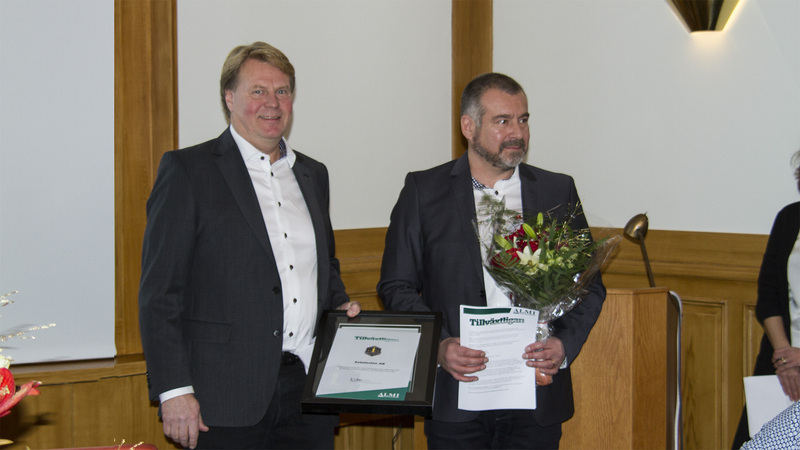 The organisation behind the Growth League is ALMI Företagspartner Nord. 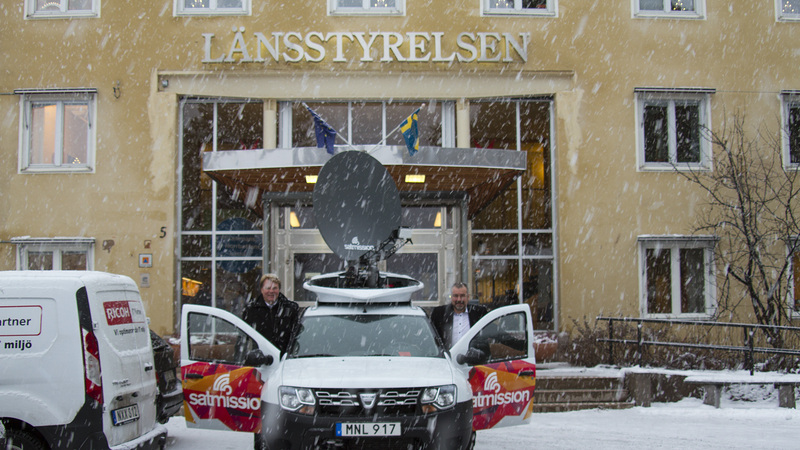 The main objective is to create growth in the northern part of Sweden. One of their tools to highlight companies that do the things right is the Growth League which lists the most growing companies in the Norrbotten county.